Google’s Android OS is the most popular smartphone OS available at the moment, the company is now celebrating 10 years of Android. Google first launched Android back in 2008 and there are no more than 2 billion active Android devices around the world, those are some impressive numbers. The operating system itself has gone through some major transformations, too. The G1 ran on Android 1.0—a version so early, we didn’t even name it after a dessert. The debut included features that you know and love today like pull-down notifications, sharing content across apps and multitasking between apps. But it didn’t have more advanced features like voice search, turn-by-turn navigation or NFC. 10 years later, we’ve come a long way! Our latest release of the operating system, Android 9 Pie, has all of those features and harnesses the power of artificial intelligence to make your phone smarter, simpler and more adaptive. 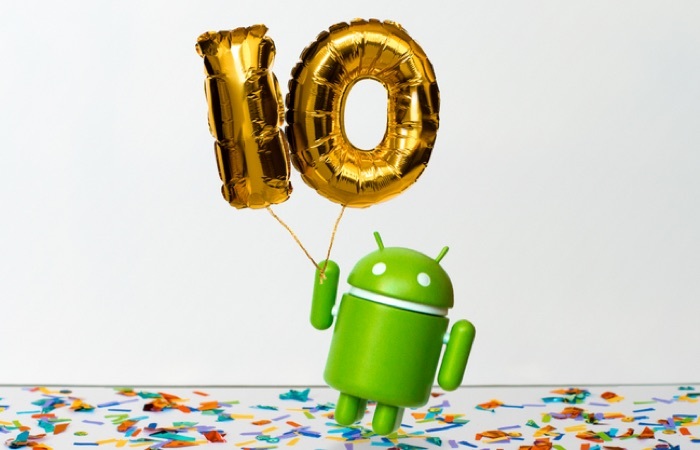 You can find out more details about Google’s celebration of their 10 years of Android over at the Google Blog at the link below.